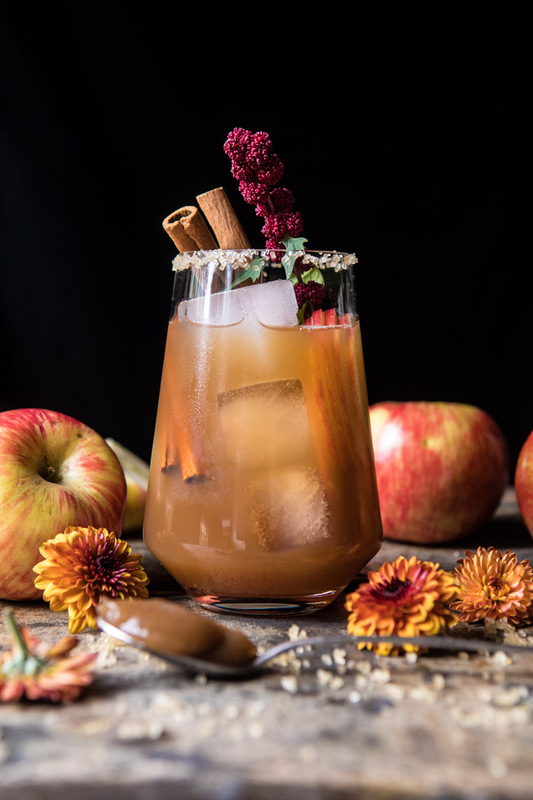 Autumn is here and that means this apple butter old fashioned needs to be on your Saturday to-do list. If there was ever a fall cocktail to love, this has got to be it. It's loaded with all things warm and cozy...hello to homemade apple butter, cider, lemon, orange bitters, bourbon, and ginger beer for topping.